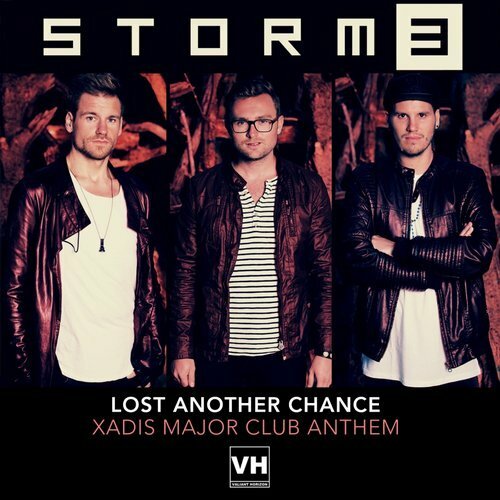 Date: 27.02.2018 | House | Tags: Storm3, Xadis, Valiant Horizon | Download Storm3 & Xadis - Lost Another Chance (Xadis Major Club Anthem Mix) (2018) for free. "Lost Another Chance" is the third single from Dutch pop group STORM3. The song is an infectious track influenced by today's electronic dance music sound and world of pop complete with strong vocals from the STORM3 boys! STORM3 consists of founding members Devon Donovan, Koen van der Heide and Patrick la Lau who started the group based on a solid foundation of uplifting lyrics, great harmonies and high energy. "Lost Another Chance" was written by van der Heide with production duties by him alongside Alpha-X. 'Lost Another Chance' gets some awesome house treatment from German producer Xadis on this particular version.